The 2019 Level 9 & 10 Regional Championship Schedule is available HERE. The Schedule for the 2019 Level 9 Eastern National Championships is available HERE. The Schedule for the 2019 JO National Championships is available HERE. 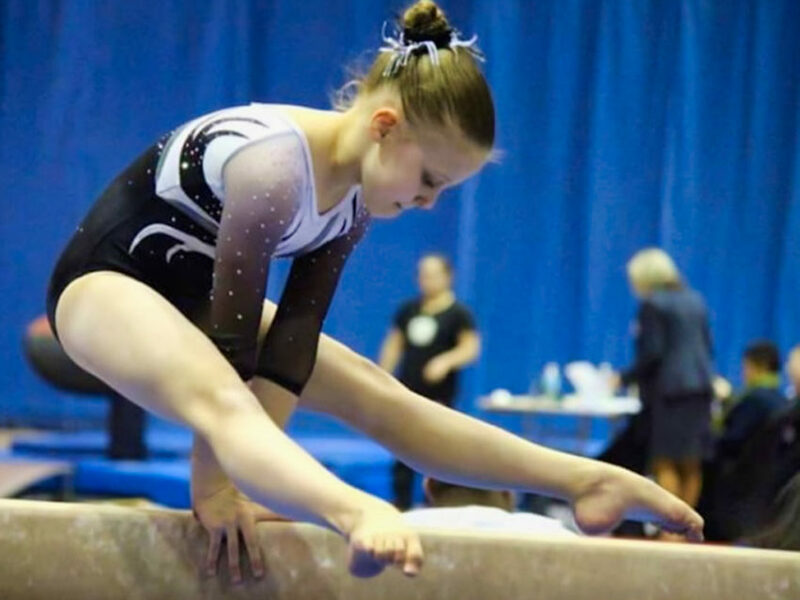 **NOTE – The 2019 USAG-NJ State Handbook has been updated with the latest Regional Changes. In the mean time, the link below will get you to all the Region 7 Level 8/9/10 Regional Championships info (Meet Packets, Petitioning Procedures & Meet Maker Registration Instructions); as well as, Level 9 Eastern and JO National Championships information….